Home Premier League Chelsea Can Conte Break Liverpool Hoodoo? Chelsea’s 4-0 thrashing of West Brom was Antonio Conte’s 50th league game in charge. Since taking over the blues, Conte has won 38 premier league games. His historic title win last year has found its way into history books forever. The remarkable turnaround he orchasted will be fondly remembered at Stamford Bridge for many years. 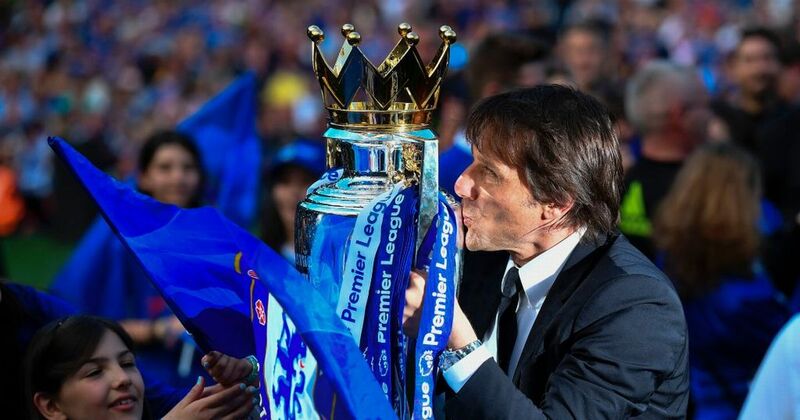 In a time when a flurry of World Class managed came into the Premier League, It was Antonio Conte who won round one by storming to the title. 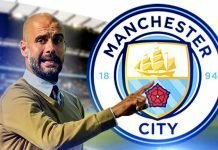 Conte won the league by an astonishing 93 points and a record 30 wins. But another remarkable thing was the fact that he beat 18 of the 19 teams at least once. To be able to do that in your first season in the league is beyond astonishing. The one manager and team he did not get the better off were Jurgen Klopp and his Liverpool side. 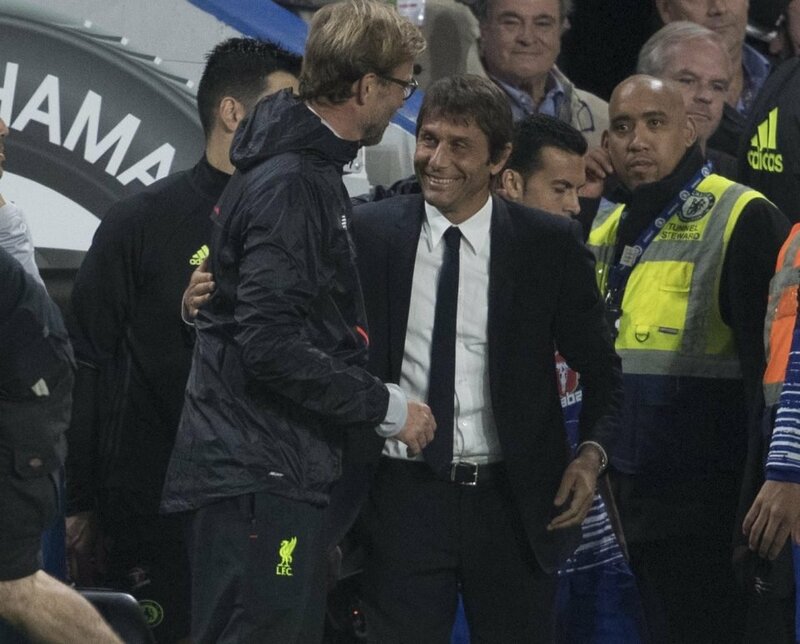 The first encounter just before Conte’s famous switch to 3-4-3 in September ended in Liverpool beating Chelsea 2-1 at Stamford Bridge. 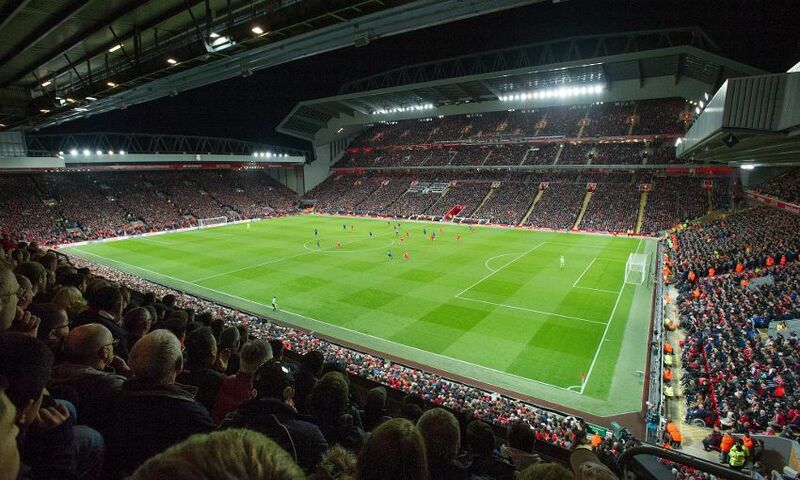 The reverse fixture was an entertaining 1-1 draw at Anfield in late January. While at the end of the season, it barely mattered for Chelsea as they won the title in comfortable fashion. 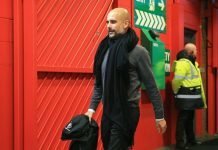 While the blues finished 17 points ahead of Liverpool, Jurgen Klopp could use his record against the big teams especially the champions, to show progress made by his side. So what the real story? This weekend, Chelsea will travel to Anfield to take on Liverpool for a vital Premier League encounter. 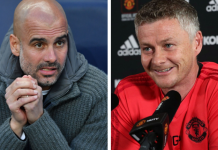 The matchup comes at a vital time in the season as both teams attempt to stay close to the unstoppable Manchester City. Coming into the match, Chelsea stands in third place in the table, one point behind Manchester United and nine behind Manchester City. On the other hand, Liverpool is ranked 5th, a further 3 points behind Chelsea. Quite clearly, the title race for at least one side promises to be over after this encounter. So how has the form of the teams been coming into this match? Both Chelsea and Liverpool can be happy with their form in the league. While Chelsea has come out with three points in their last 4 games, Jurgen Klopp side has won their last 3 games too. It is the champions league which offers a slightly different picture. Liverpool threw away a 3-0 lead against Sevilla this week. Not long ago, Conte’s men lost by that scoreline to A.S Roma. Both managers will know there are chinks to expose in each other’s armor. Where would the match be decided? The crucial factor coming into the match remains whether Antonio Conte can break his Hoodoo. The Italian would be keen to been to complete the cycle and beat all the teams he has faced in the league. While one would be naive to read too much into two games, there are things Conte would look to correct to get a result at Anfield. A closer look at Conte’s tenure at Chelsea will exhibit that the Blues have struggled against teams who press high up the pitch. Most of Chelsea’s negative results and poor performances have come against teams who play such a style of football. Jurgen Klopp is obviously known for his Gegen Pressing. This system requires his players to win the ball in the opponents’ half. The former Juventus coach would have to find a way to counter this to break his hoodoo in Merseyside. 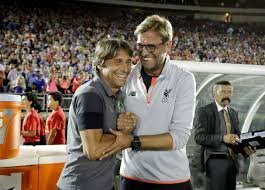 Another interesting factor is that Jurgan Klopp did not lose to Chelsea in 2 encounters even before the Italian sat on the hot chair. So it might be Chelsea’s hoodoo rather than just Conte’s. Even his biggest critics cannot question how efficient and free-flowing Jurgen Klopp has made Liverpool in the attack. But, even his most loyal fans cannot defend the fact that, his side’s defensive concerns are extremely worrying. It, unfortunately, won’t be the slightest exaggeration to say that Liverpool’s defense has only got worse under Jurgen Klopp. One doesn’t have to be a rocket scientist to how easily vulnerable Klopp’s backline is. Conte would be keen to take advantage of it. Premier League fans need no introduction to these two. Eden Hazard and Phil Coutino have been the two most outstanding players in the league for a few years now. The Belgian and Brazilian are not only productive assets for their team but also have a flamboyance and flair which very few in the league have. The start of the season was rocky for both. While Hazard had wait to take the pitch due to a surgery he was forced to undergo in the summer, interest from Barcelona made it an anxious wait for Liverpool. But ever since they have taken the league, it has taken neither time to take the stage by storm. Despite taking a deeper position this season, Coutino has 3 goals and 2 assist to his name in the league, while Hazard has scored 6 goals in his last 7 games for the Blues in all competitions. Being the brightest creative sparks of their teams, its upon them to take things into their hands and pull the strings. When it comes to the big games, these are the players you look to win you matches. Both have shown in the past that they thrive on such occasions. Mohammed Salah not so long ago played for Chelsea. He was dismissed and sent away, in the assumption that he is not good enough. 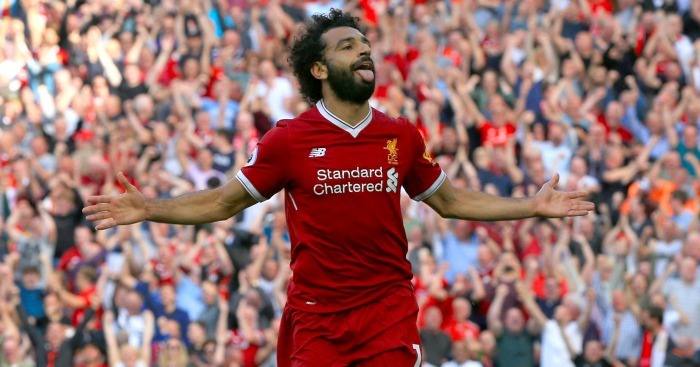 Since his arrival in the summer of £37m, the Egyptian has taken the Premier League by storm. 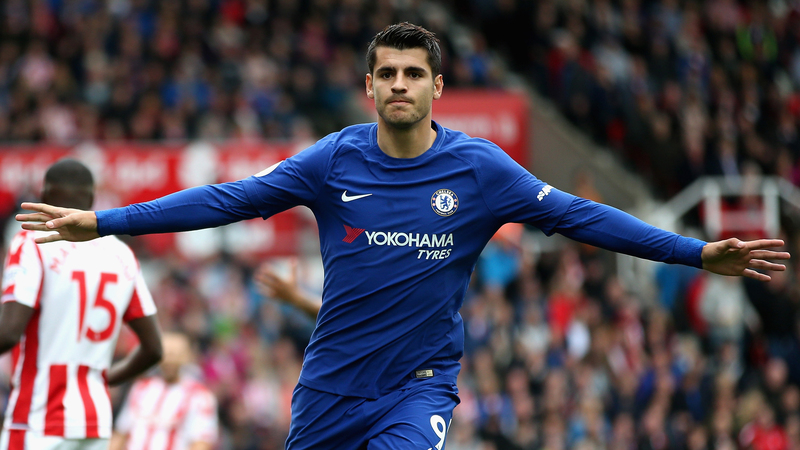 He currently leads the Premier League scorer’s chart with 9 goals.On the other side, Chelsea’s desperate search for a number 9 led to spending a massive £70m on Real Madrid’s Alvaro Morata. Despite doubts, in the beginning, the Spaniard has taken no time to adapt to the league and already has 8 goals in the Premier League. The Former Juventus man has also contributed to more goals and assists than any other player in the league. Both are (for now) the club record signings of their teams. Both are in contention to be the signings of the season. It won’t really surprise anyone if its these two new arrivals are the decisive factors in this all-important clash. One thing that could have a massive negative effect on this game is the fact that they come post Champions league games for both sides midweek. What makes things worse is the fact that both have not had it straightforward either. Firstly, Liverpool threw away a 3-0 lead to Sevilla in midweek which could severely dampen their confidence. Then Chelsea had to take a very long flight to Azerbaijan only two days before the match. This makes it very likely that many of their players aren’t in peak physical condition for the match. This once again brings Premier League’s bizarre scheduling into the picture. It is not ideal for any side play on a Saturday after playing so far away on Wednesday. But Antonio Conte would know this cant be an excuse and he has to find a way to get his team motivated and fresh for this vital game. Over the years Chelsea and Liverpool have had some fiery encounters. 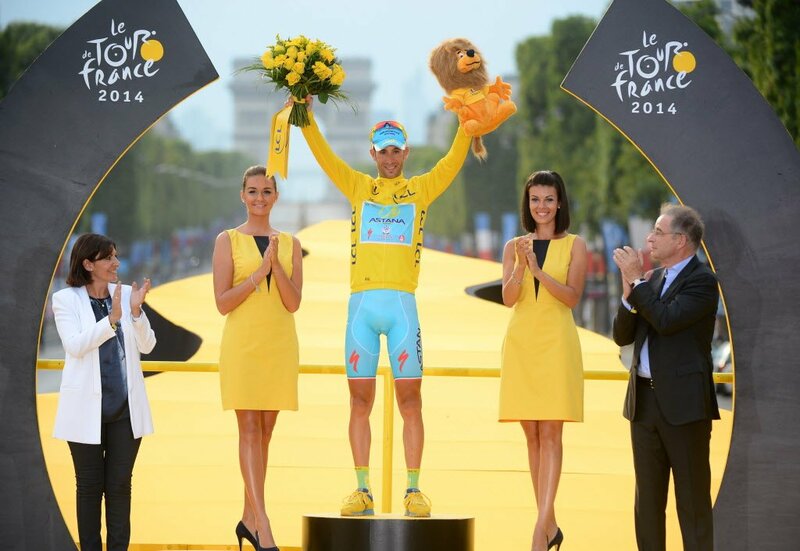 It is one of the contests that has kicked into a heated rivalry over the years. There is no love lost between the two sets of supporters and both would expect a huge performance from their sides. At this vital juncture of the season, none can afford to drop points. Both Conte and Klopp would try to outfox the other. It promises to be an action-packed encounter under the lights at Anfield.